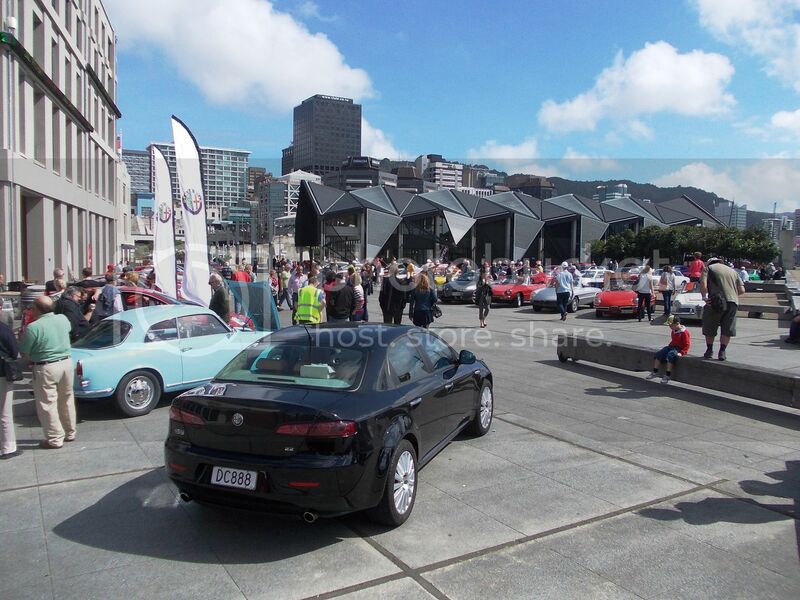 Last weekend the Alfa Romeo Owners Club of New Zealand had their AGM in Wellington which included a display on Taranaki Wharf on Saturday morning. 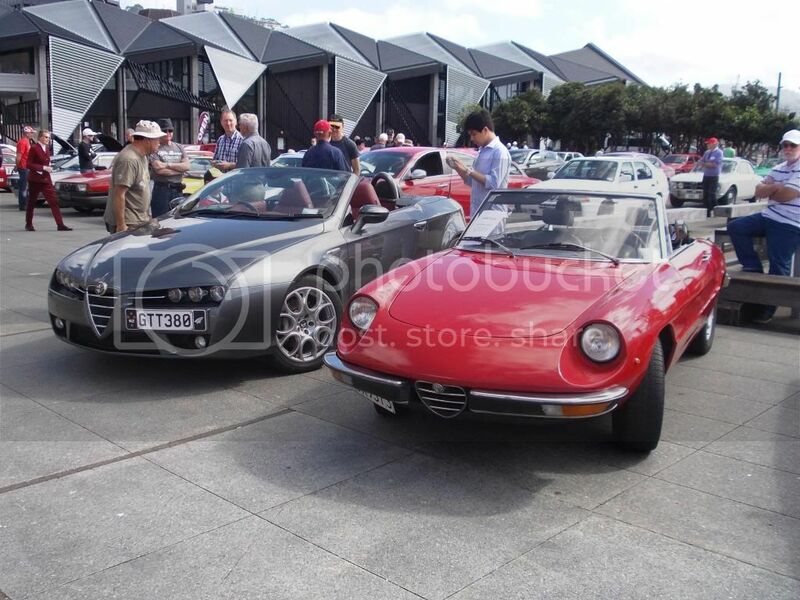 There was around 50 Alfas in attendance, spanning the years from the 50s to the present day products. 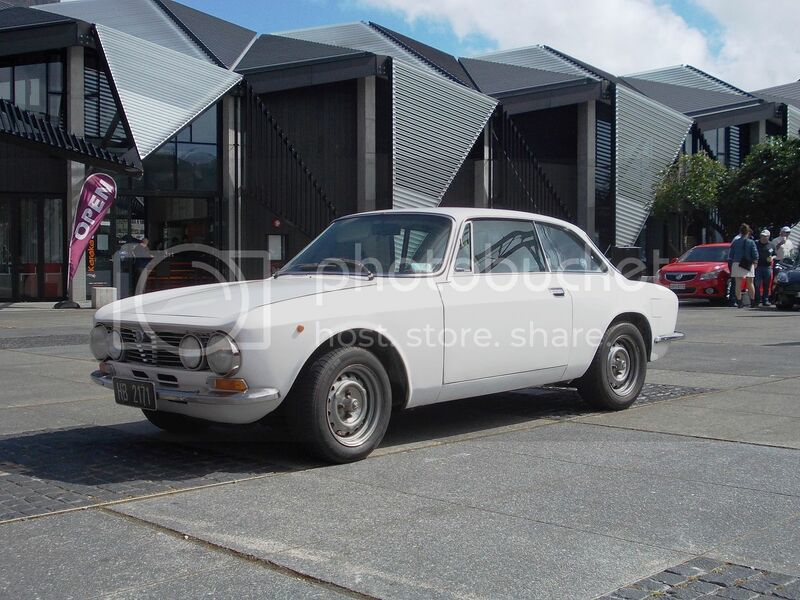 Alfas were notable in the past for their doubtful reliability and questionable build quality , but have always had their ardent fans because of the magnificent driving experience they give and, apart from a few exceptions, their superb styling. On the right a 1973 Spider Junior which has been upgraded with a 2 litre engine and next to it the modern day equivalent. 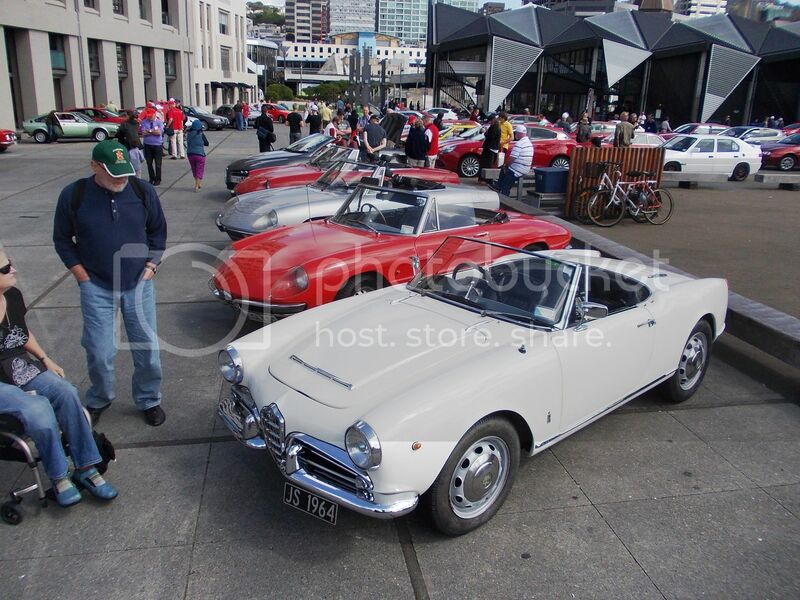 A line up of Spiders, with a 1964 Giulia Spider nearest to the camera. 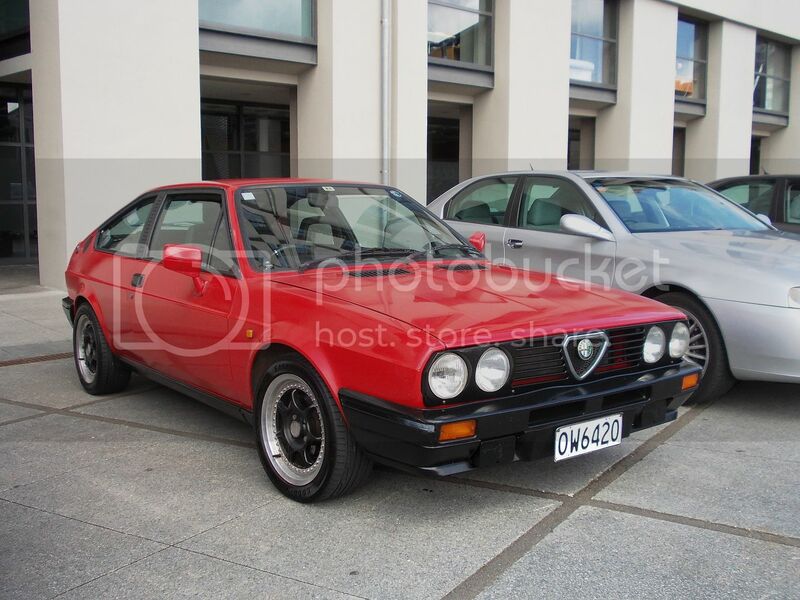 1986 Alfa 75 1.8 saloon. The coupes of this era have a timeless style. 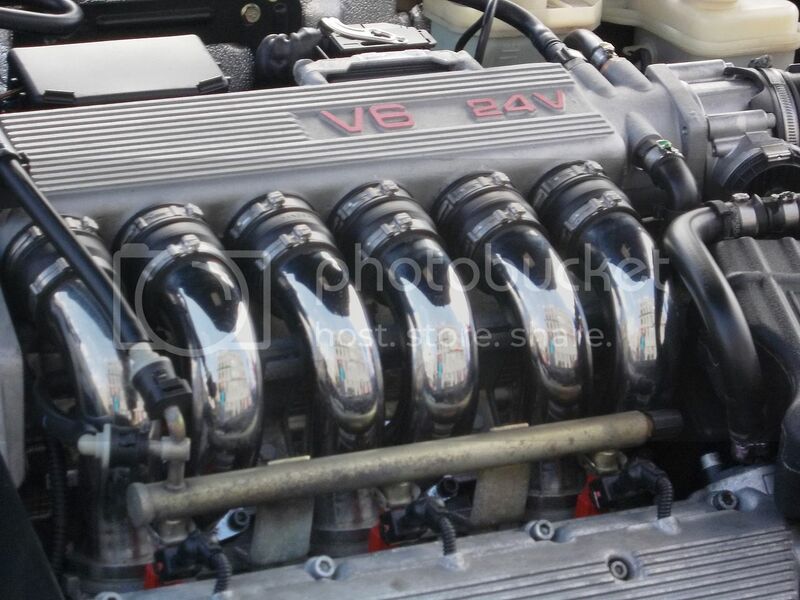 They even know how to make an engine look good. 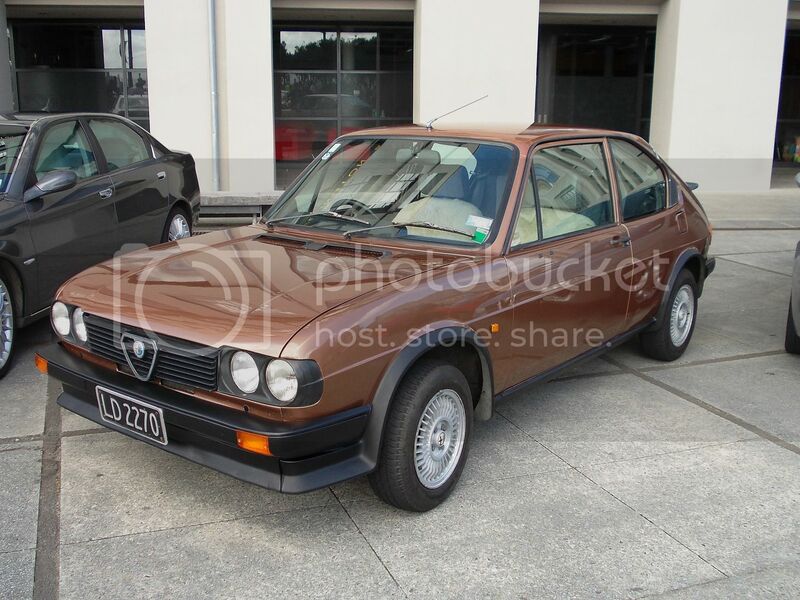 Front wheel drive Alfasuds were not true Alfas to some, but they still offered a driving experience that few other small cars could offer in 1983 when this example hit the road. 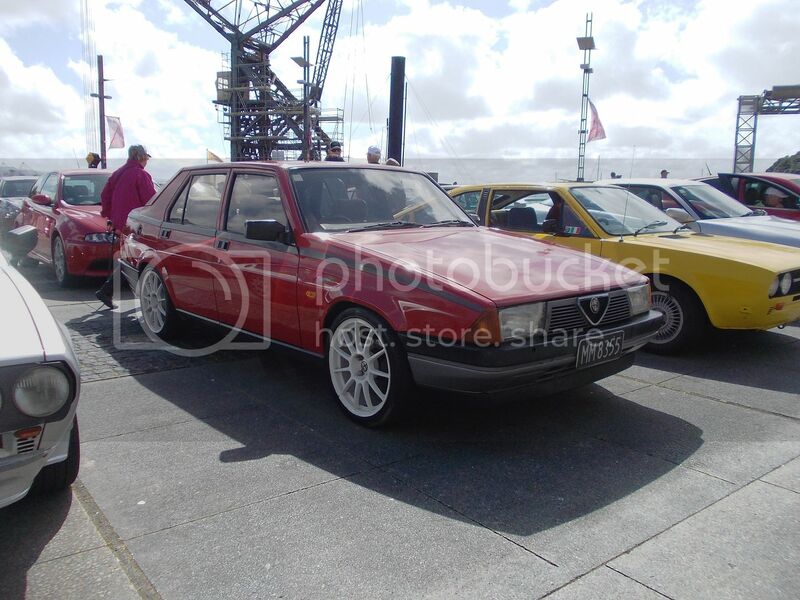 This 1988 Sprint 1.7 looks the part in bright red with black bumpers. Another front wheel drive model. 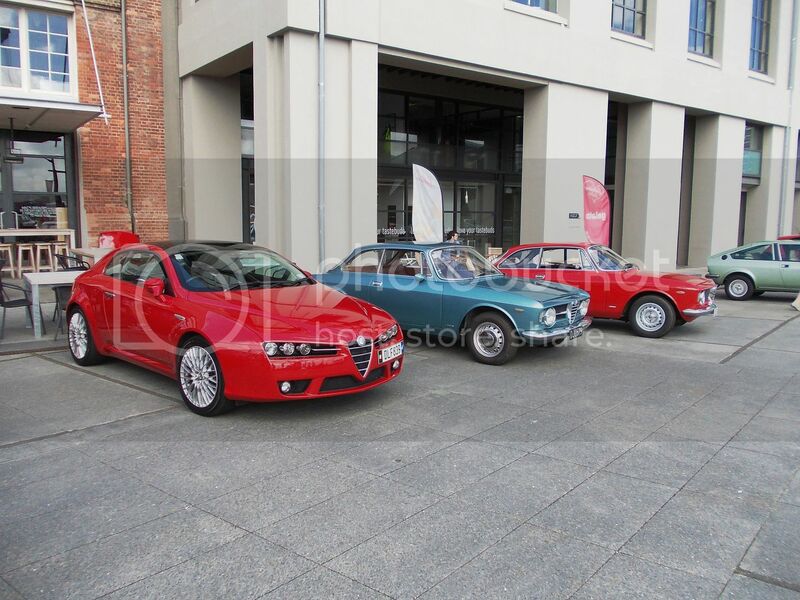 A 2007 Brera 2.2 with two examples of the late 60s early 70s 1300 GT Junior. 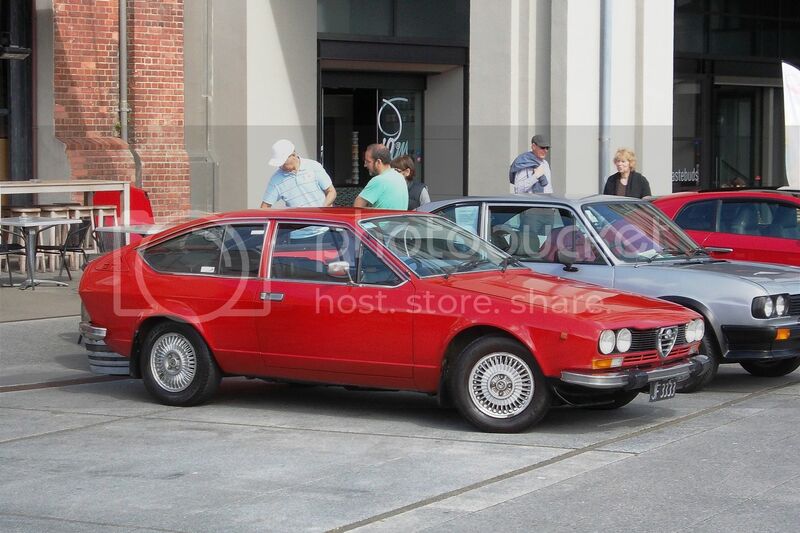 Although similar in appearance to the red Sprint above, the GTV is a more powerful rear drive machine. 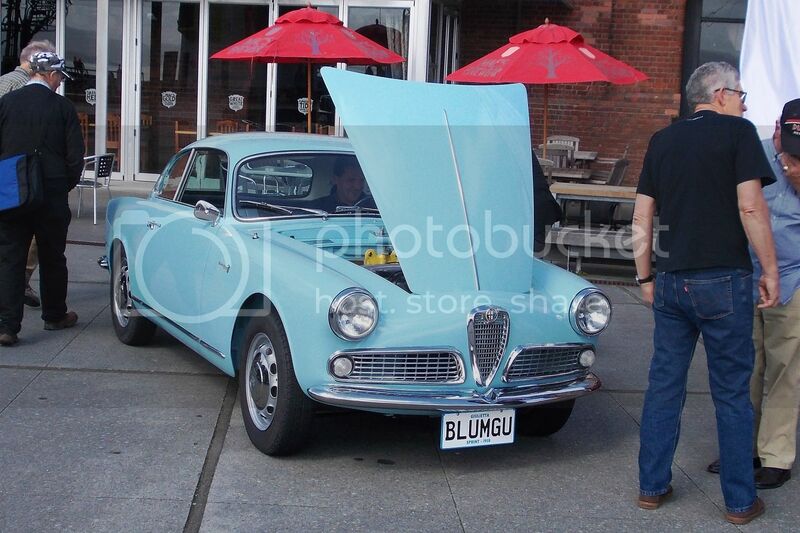 Superbly restored Giulietta Sprint from 1958, and again gorgeous styling.